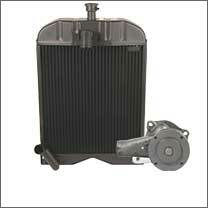 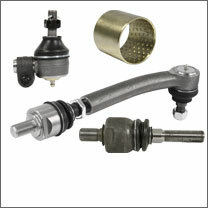 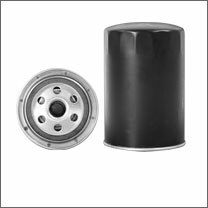 The AllPartsStore carries a large selection of parts for Ford 8N tractors. 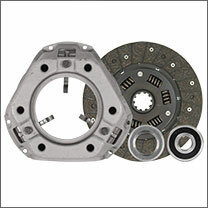 If a part on your Ford 8N is broken, damaged, or missing a part and needs replacement. 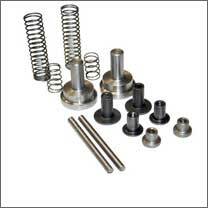 We carry a wide selection of Ford 8N parts including, belts, spindles, seats, engine parts, engine kits, decals, gauges, lights, fenders, tool boxes and so much. 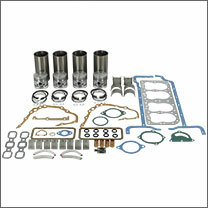 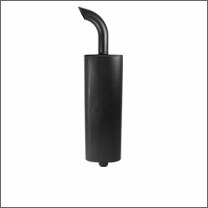 Check out our selection of tractor parts for the Ford 8N below! 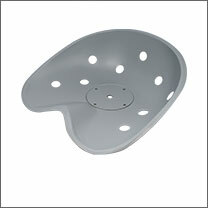 Select a category below to find the part you need. 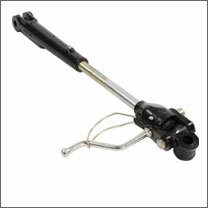 Not seeing the machine you need. 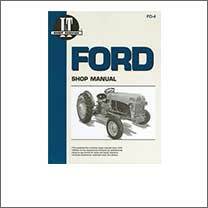 Click here to see all Ford/New Holland machines. 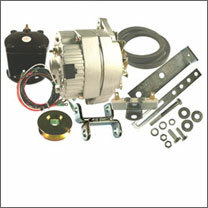 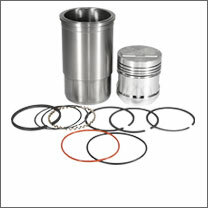 Parts are not original equipment and are not sponsored, affiliated, or otherwise connected with any major brand.